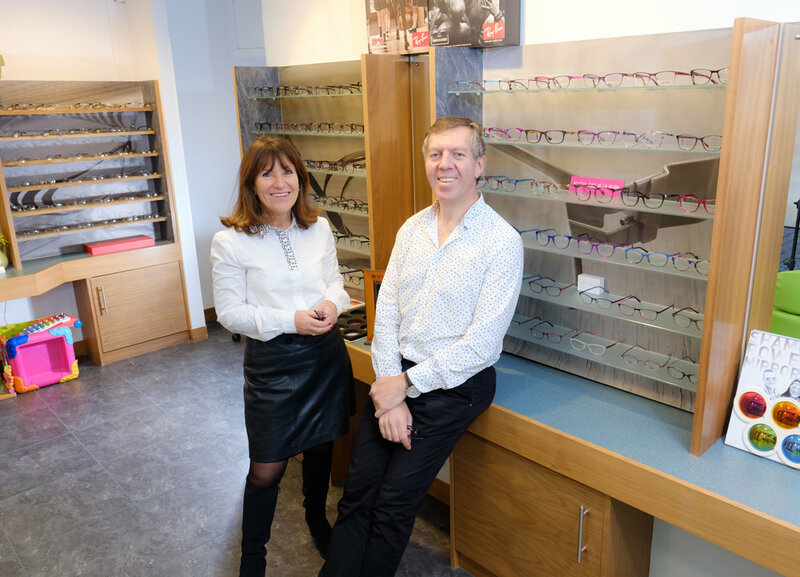 Joy and David Abrahams opened Maltings Eyecare in 1993. Our philosophy is to provide the highest quality in Optometric services utilising the latest technology. We have invested heavily in the latest screening and scanning equipment to help provide an extremely thorough eye examination.